Jewish Federation missions are travel experiences unlike any other. Join us as we explore the past, present and future of the Jewish communities across the globe. Each trip has a unique sense of purpose, deepening your connection to Jewish identity while expanding your world and connecting you to other Kansas Citians. Our missions aren’t passive experiences; they’re active adventures and cultural discoveries. You’ll witness firsthand the extraordinary efforts of organizations like the Joint Distribution Committee and the Jewish Agency for Israel, and see how they are discovering and responding to the challenges facing Jewish communities today. You’ll also get exclusive insider access to community leaders, area experts and political personalities. 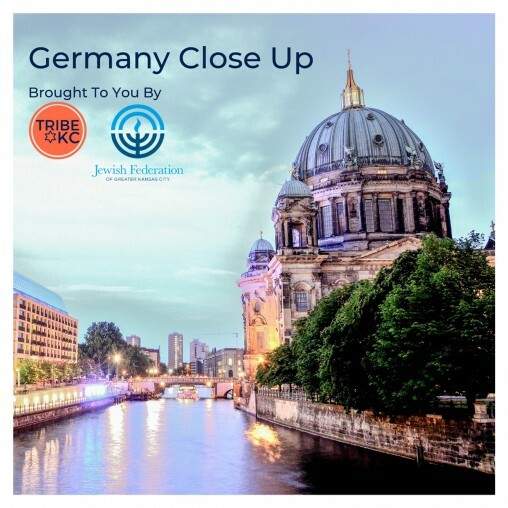 Spend a week exploring and experiencing contemporary German society, its politics, efforts to deal with the memory of the past, and current expressions of Jewish life with other young professionals from Kansas City. They will meet with German opinion-makers from the academic and political spheres, representatives of grass roots movements and the Jewish community. Germany Close Up is designed to immerse young professionals in contemporary German society, while exploring the past, present and future of Germany. This nine-day program wille expose participants to Berlin's multicultural life, allow them to visit sites such as a former concentration camp, the Memorial to the Murdered Jews of Europe and the Jewish Museum in Berlin. The cost for this mission, including flights, is just $1,000. Applications are due April 1, 2019. 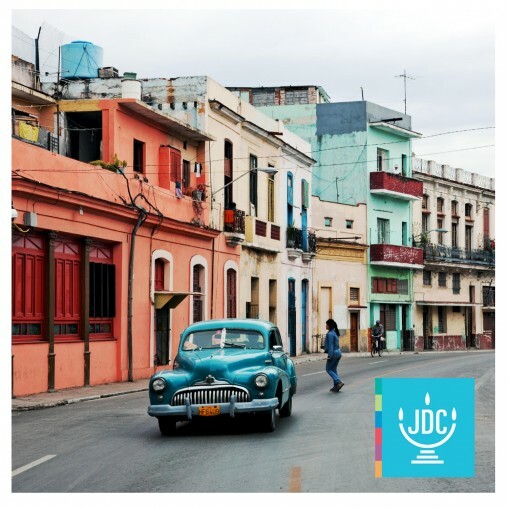 Join Federation and our core overseas partner, the American Jewish Joint Distribution Committee (JDC) as we travel to Cuba to learn more about the island’s Jewish community, its needs, and the sustaining of Jewish life there via JDC. You’ll visit a Sephardic synagogue and a traditional Orthodox synagogue, see the first Holocaust memorial built in the western hemisphere, and experience a meaningful Shabbat, including services and dinner with the community. Click here to view the full itinerary. Costs—including flights, hotel, ground transportation, all food and tours —will range from $2,700 to $3,000 per person. Initial deposits of $300 per person and the registration form are due by April 15.